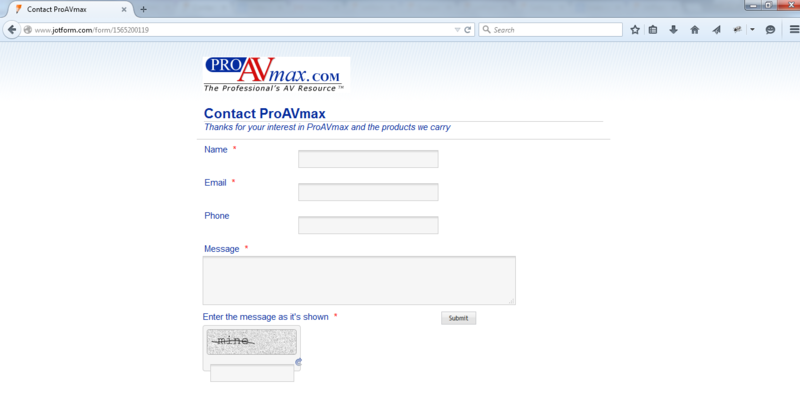 We are also unable to load the contact form in Firefox from our website, so we are going to have to remove it. We have had problems with Constant Contact and Firefox as well, but so far, no one is able to figure out why. Please let us know the website's url so we can inspect further this situation. Which Firefox version are you using? Are you able to open the standalone version of the form on Firefox? Which problem did you have with Constant Contact?